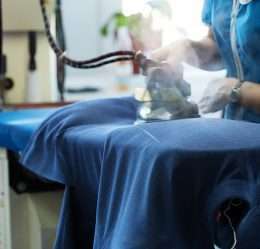 Expect superior services from Ad Astra Dry Cleaning. 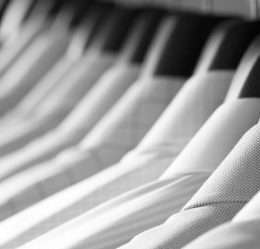 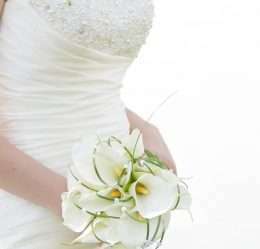 We offer professional wet and dry cleaning, repairs and alteration services from our fully equipped facility. 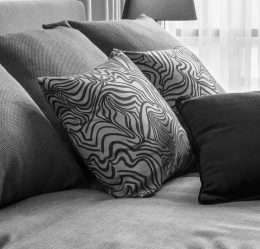 All your clothing and furnishings are individually treated, ensuring your delicate, sensitive, and hardy items are all well taken care of. 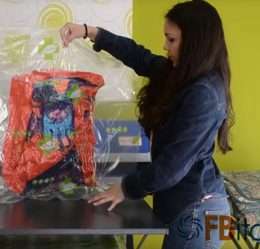 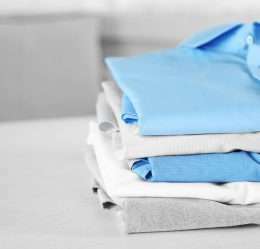 Understanding how attached you are to your clothing and linen, and the cost attached to each piece, our experienced team knows what is required to ensure your items are returned in pristine condition. 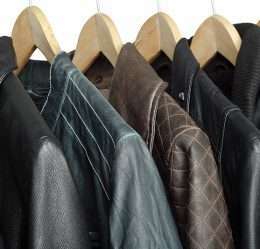 Leather and suede jackets, trousers, etc. 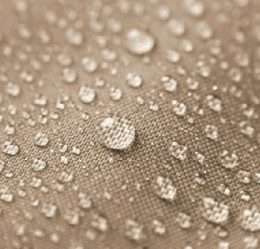 Ad Astra Dry Cleaning can waterproof your garments with a specifically developed formulation that creates water repellent elements into your garments allowing them to bead and expel water with ease, keeping you dry on the inside. 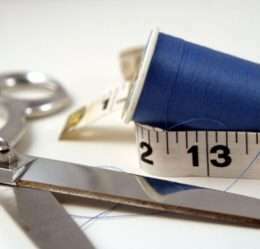 Ask our friendly staff if your garment is suitable.